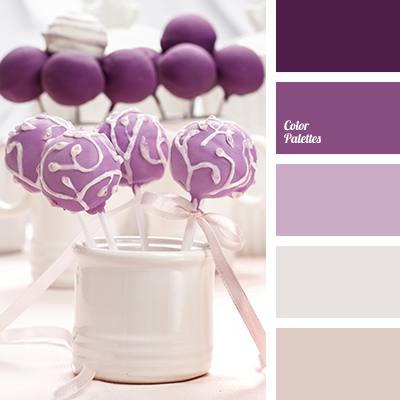 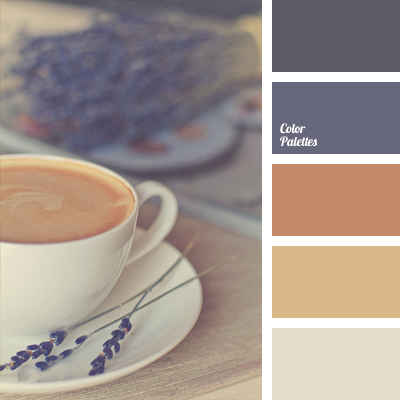 The delicate brown shade of cappuccino emphasizes the noble pastel shade of lavender. 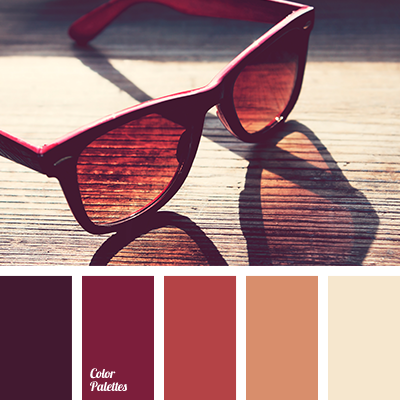 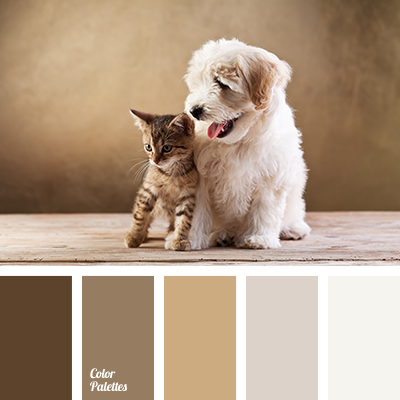 This combination of colors is applicable for bedroom or entire apartment decoration in Provence style. 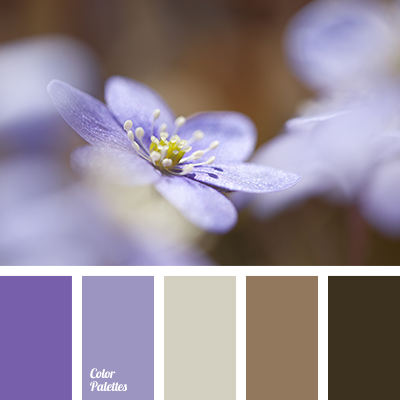 *Olga Kravtsova, beige, brown and violet, coffee color, color combination, color of camel skins, color of cappuccino, color of cinnamon, color of coffee foam, color of lavender, color selection, dark lavender, dark-violet, lavender, shades of violet, Violet Color Palettes, warm shades of brown.